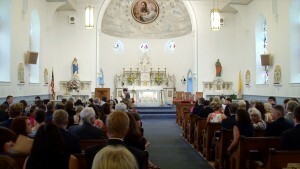 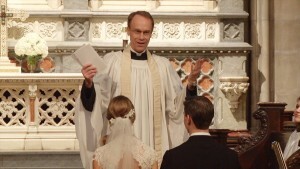 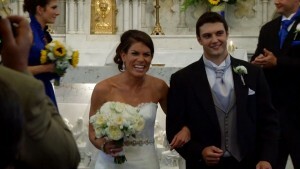 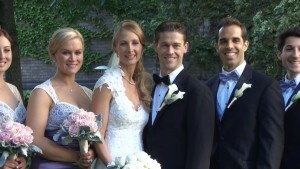 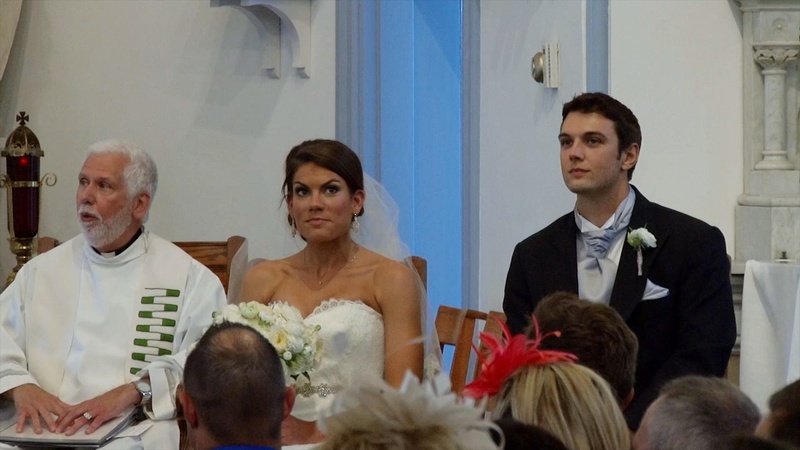 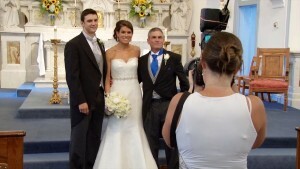 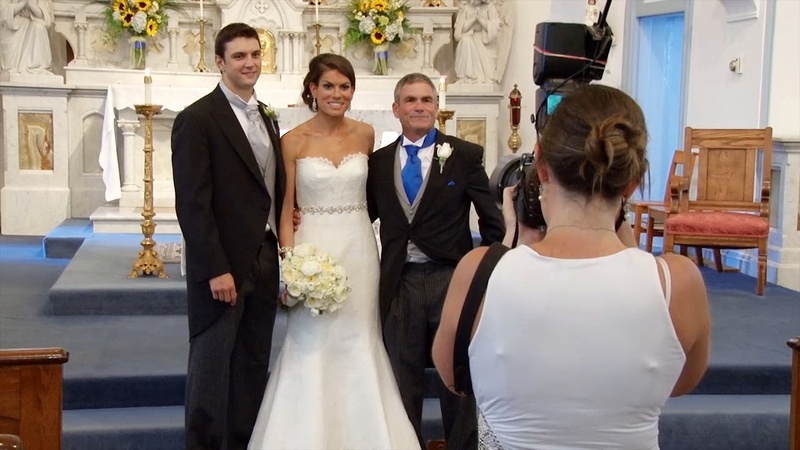 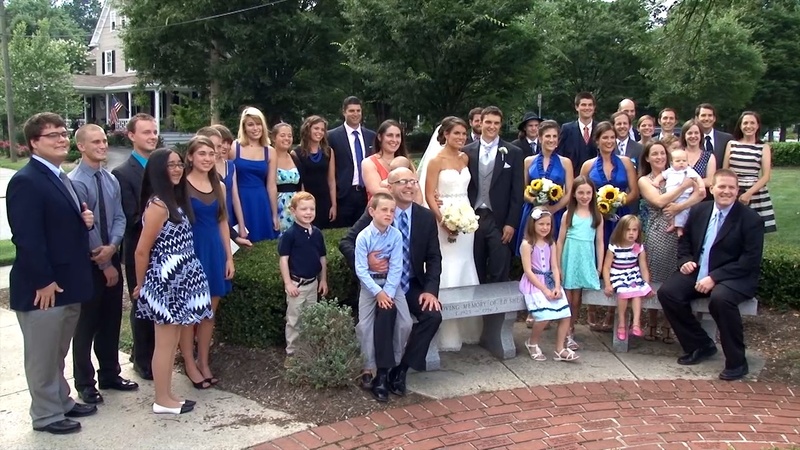 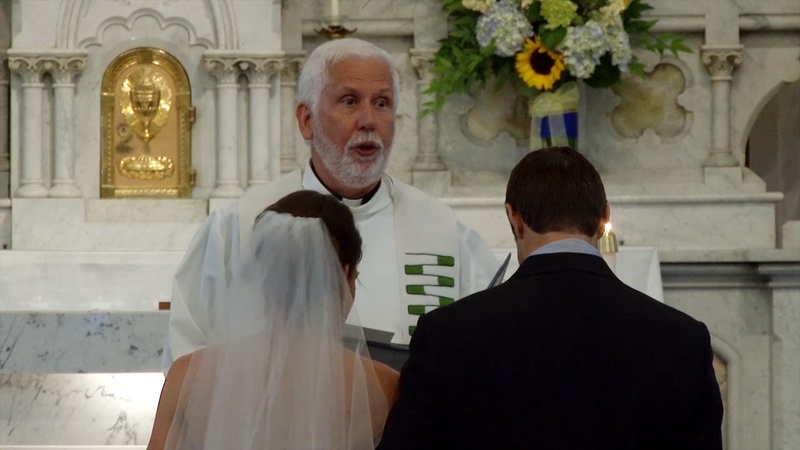 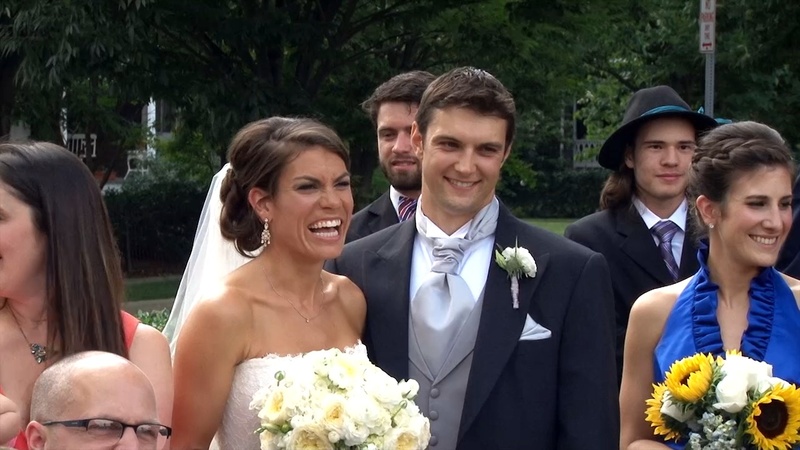 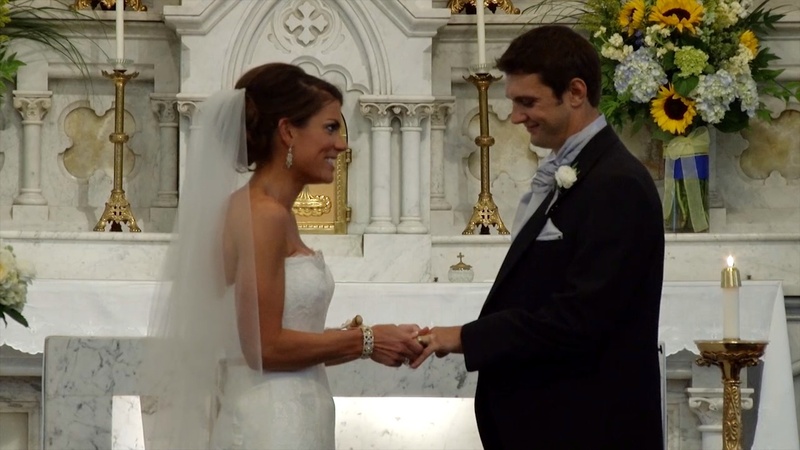 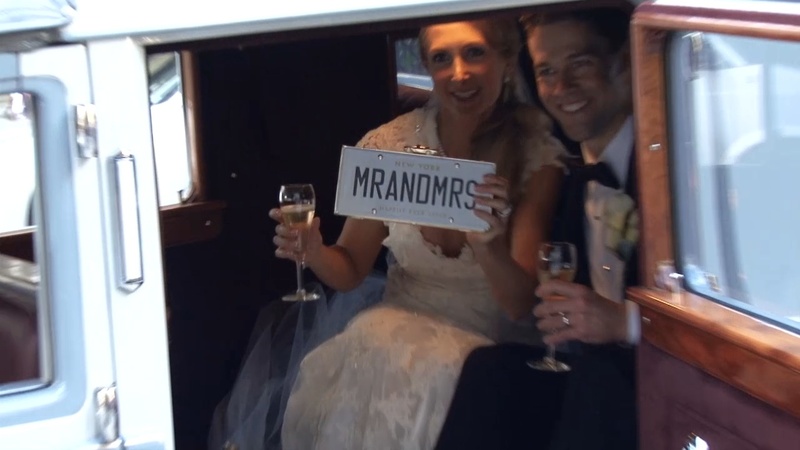 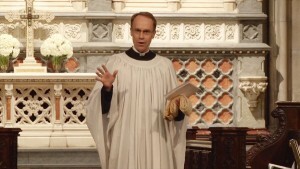 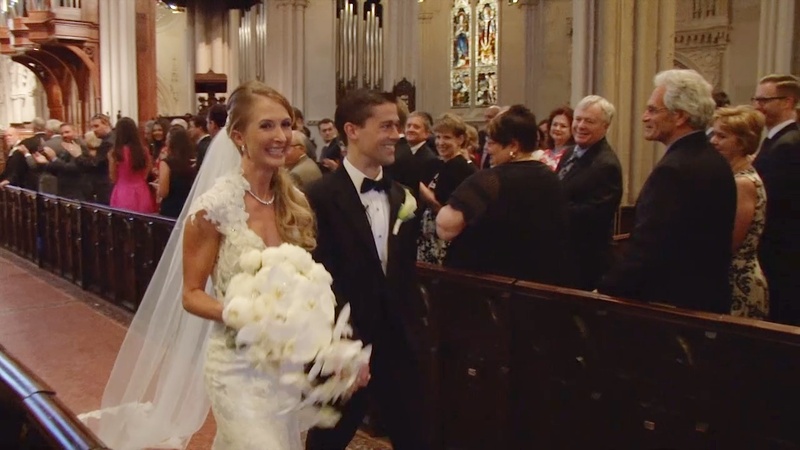 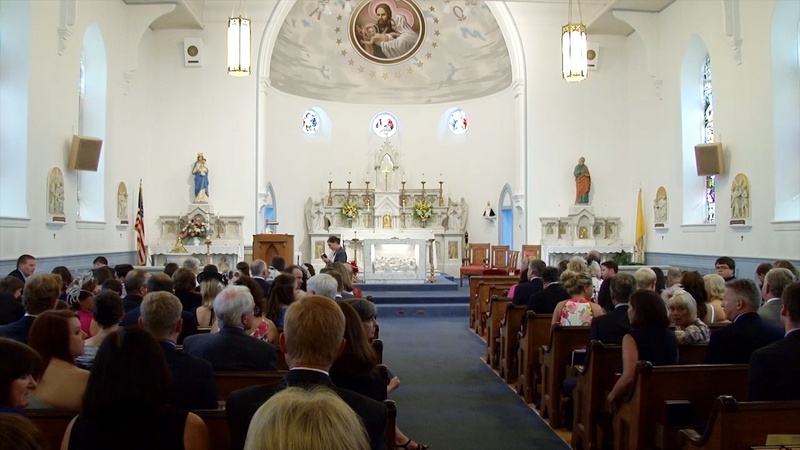 Mark and Kerry’s beautiful wedding ceremony was broadcast LIVE from St. Mark’s church in Catonsville, Maryland. 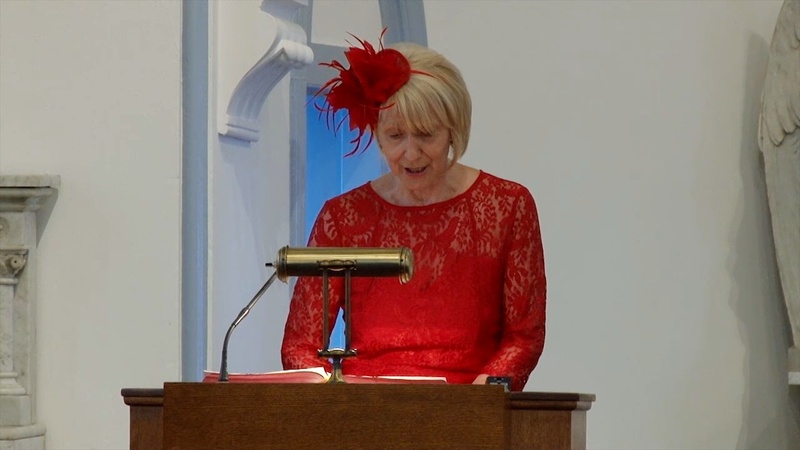 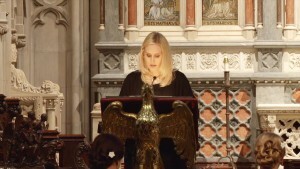 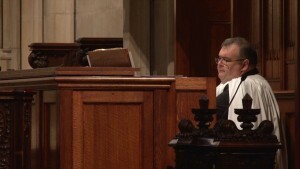 Online viewers had one of the best seats in the house, for both the ceremony and the subsequent photo session! 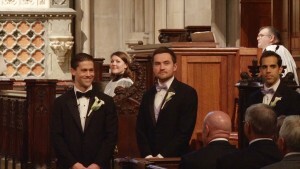 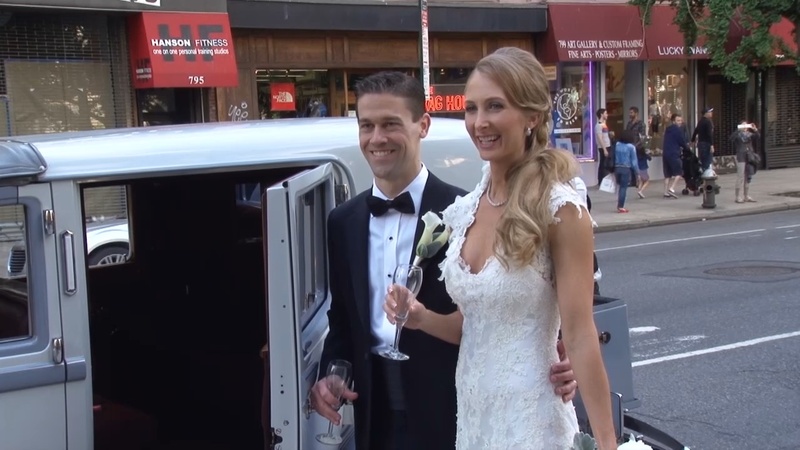 Tara and Jamie were married at the impressive Grace Church Cathedral, nestled in the heart New York City. 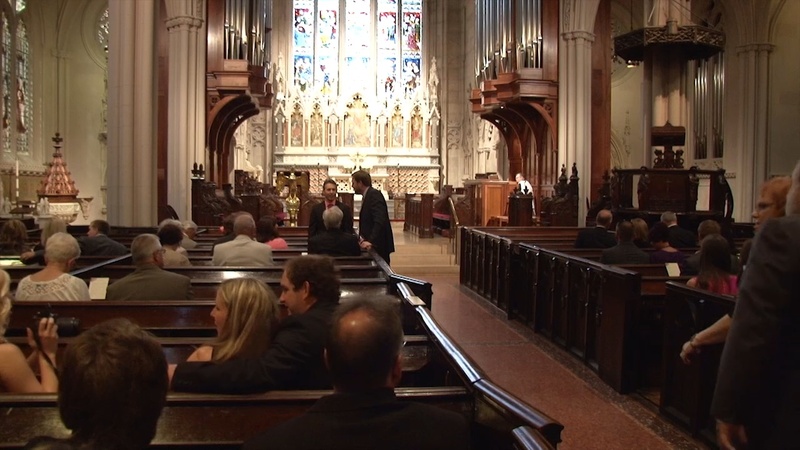 Like many churches, Grace Church has restrictions on where videographers are allowed to be positioned during the ceremony. 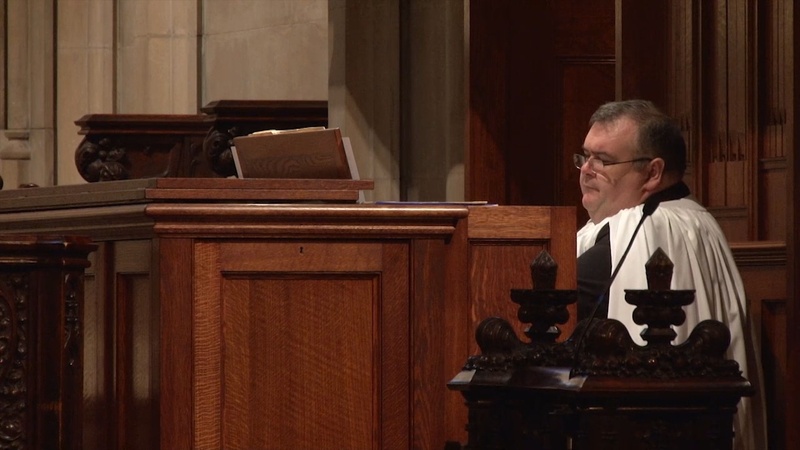 Despite this, our broadcasting team was able to capture some fantastic footage, thanks to careful framing and our camera’s extended telephoto capabilities. 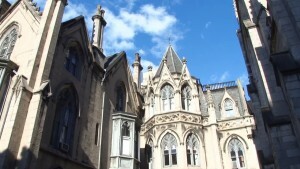 Check out some of the sights below!